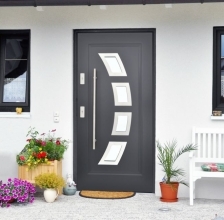 We offer a wide range of external doors that match every architectural style. 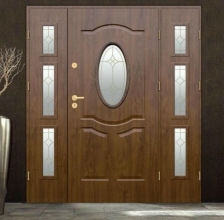 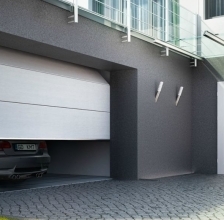 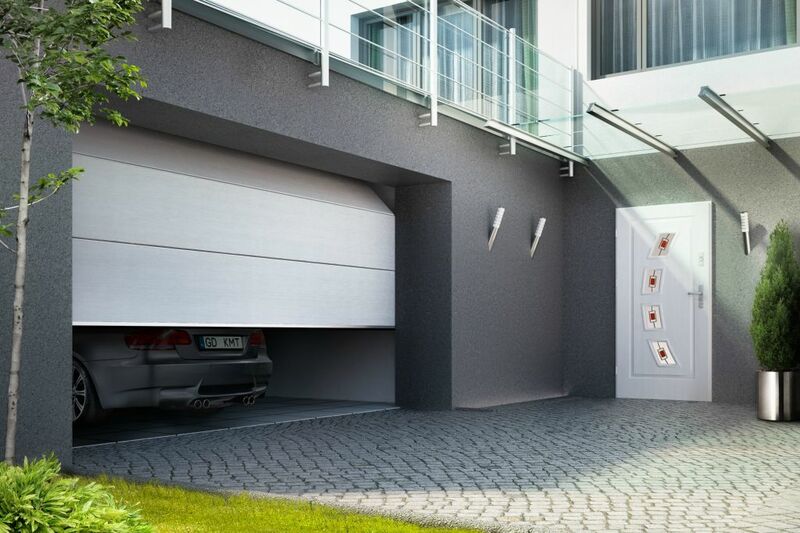 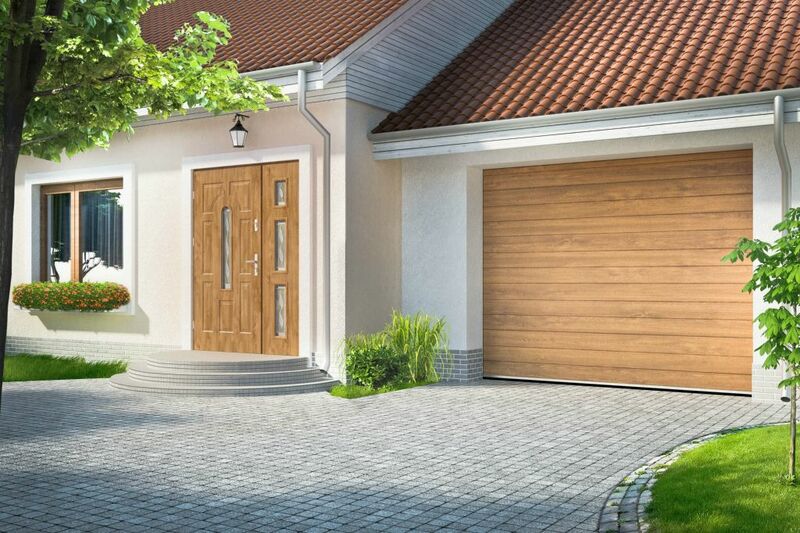 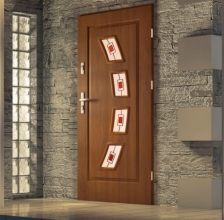 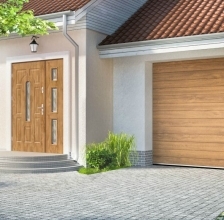 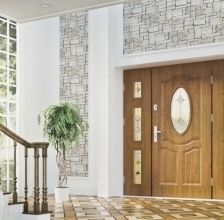 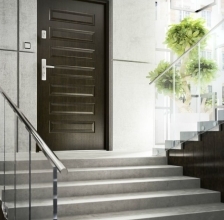 Our doors guarantee safety and the highest quality for years. 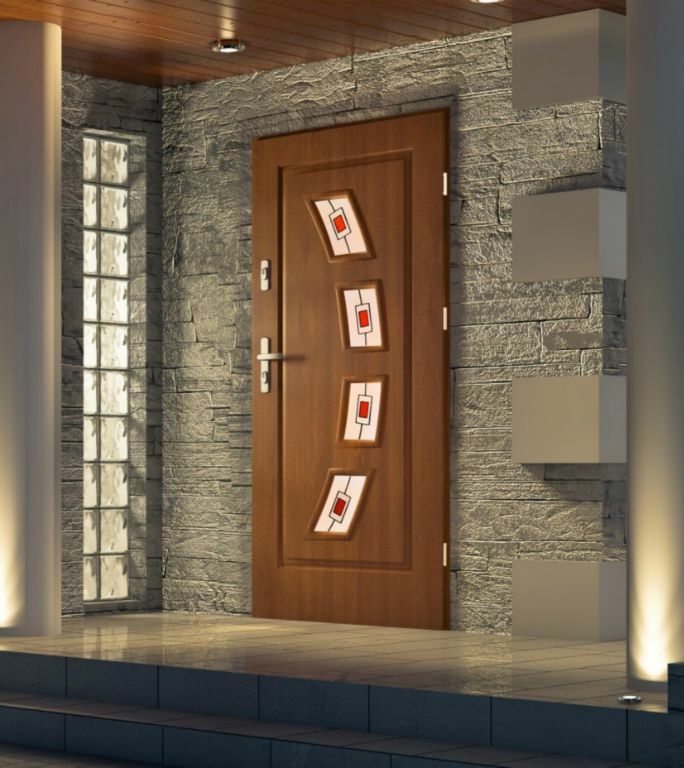 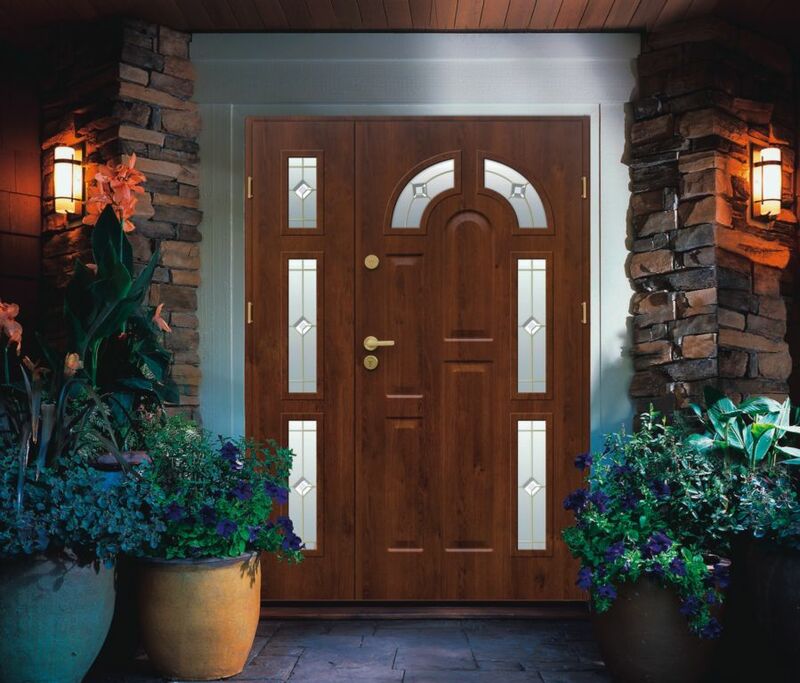 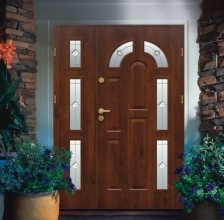 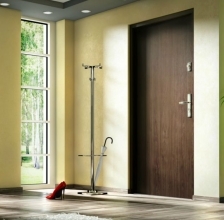 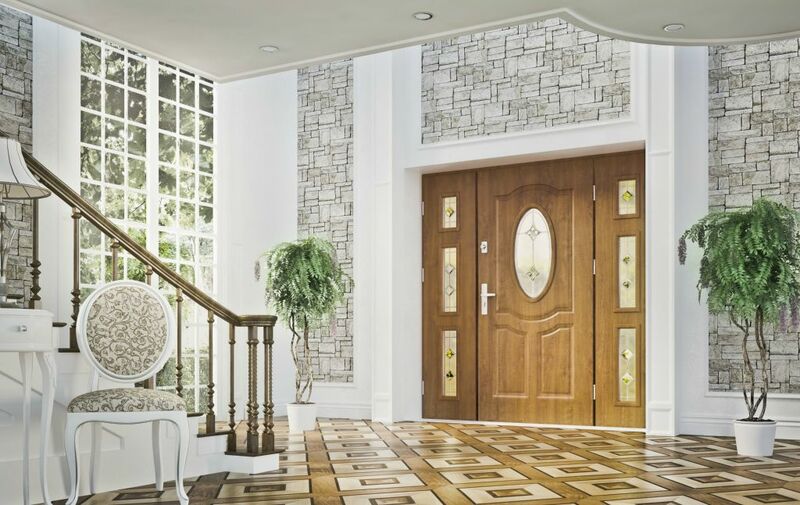 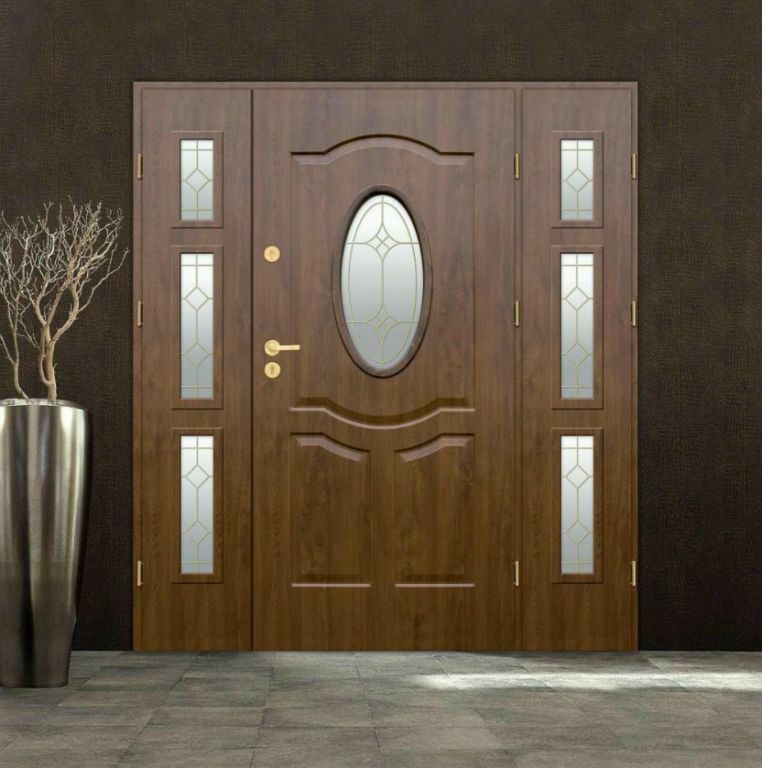 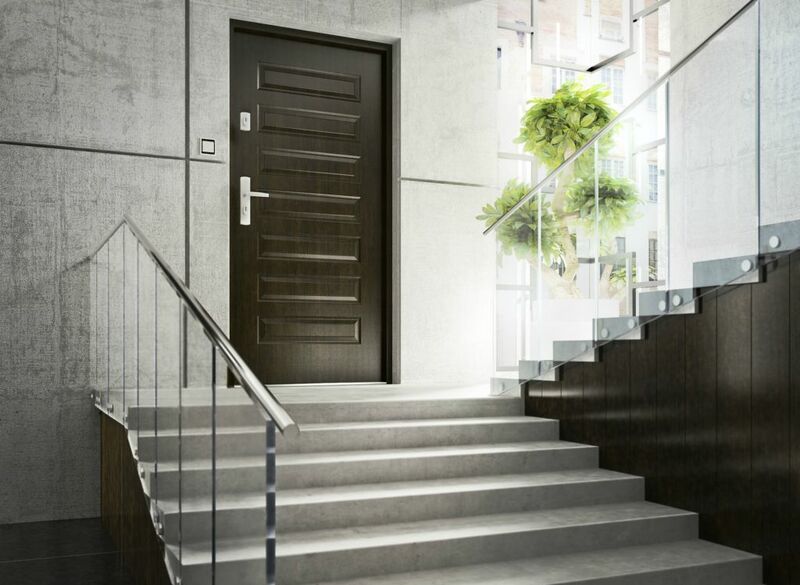 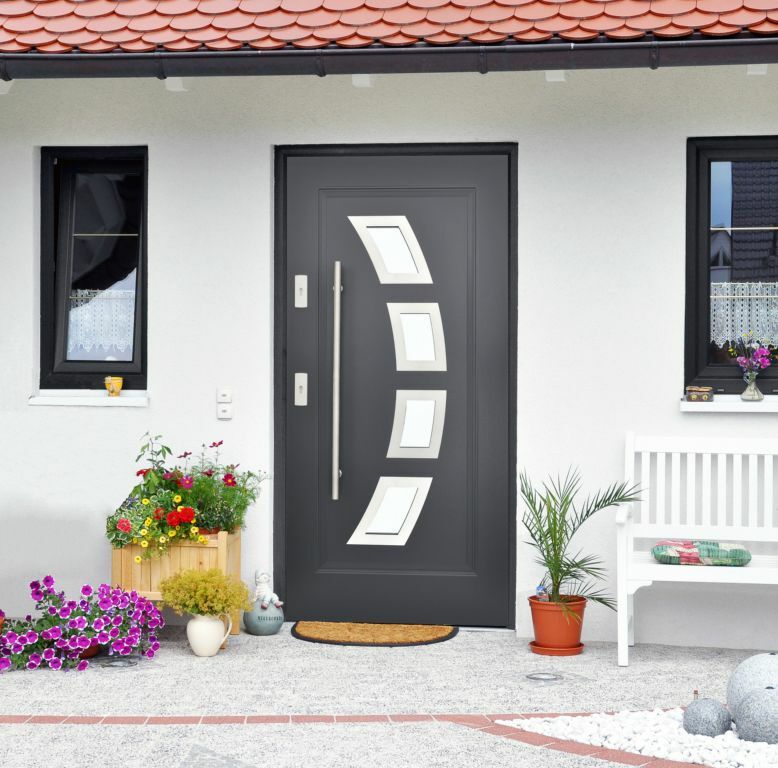 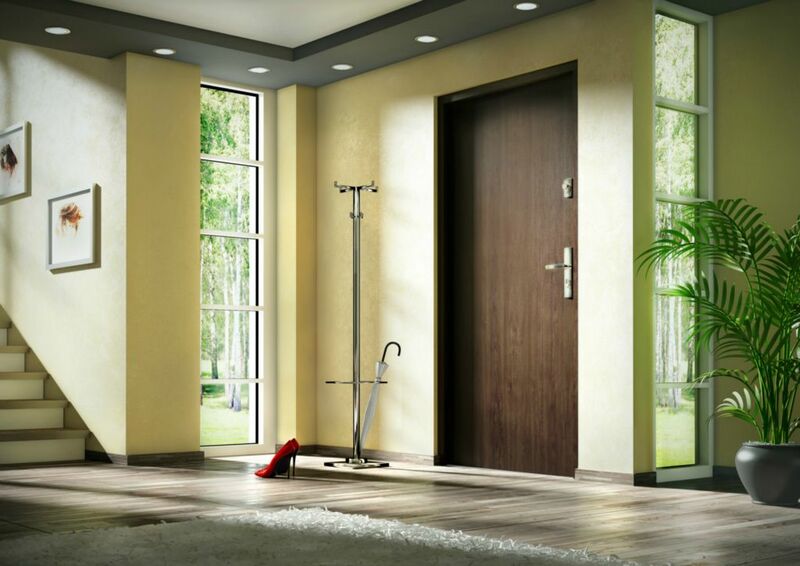 A wide range of colors and variety of available hardware will help adjust the door to your requirements and preferences.